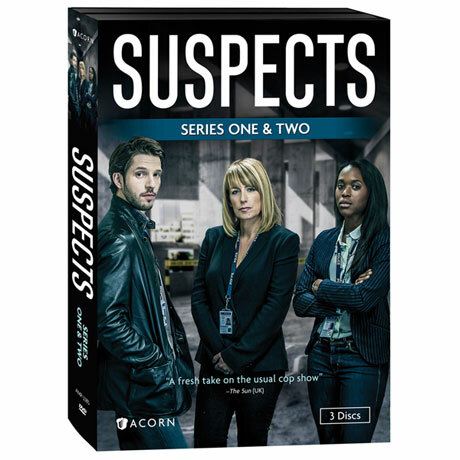 DS Jack Weston (Damien Molony, Being Human), DC Charlie Steele (Clare-Hope Ashitey, Children of Men), and DI Martha Bellamy (Fay Ripley, Cold Feet) investigate a series of crimes in modern-day London, from missing persons to murders and drug overdoses. The episodes are unscripted and the actors improvise the dialogue, giving the program a unique edge and the "insider" feel of a documentary. 9 episodes, 3 DVDs, SDH.